Today's Lunch With Phil Discussing Automotive Advertising will review the evolution from conventional radio, T.V. and print media to intternet driven digital marketing and the more recent priority placed on social medua and network marketing. 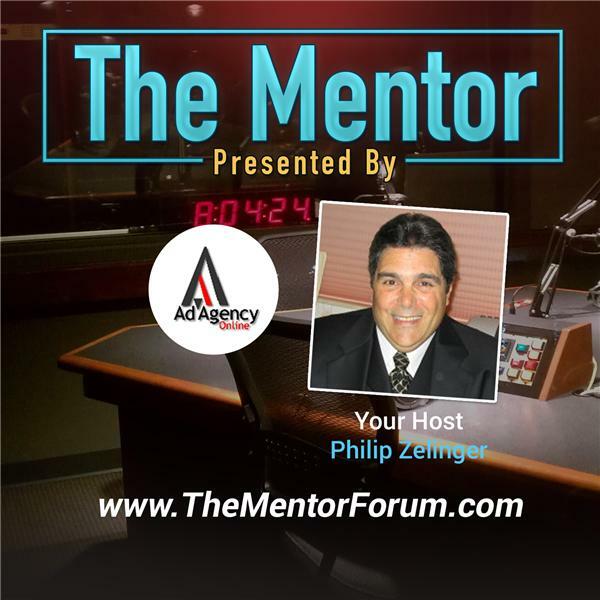 Philip Zelinger, the President of Ad Agency Online, LLC and host of the show, will feature best in class solutions provided by vendors like Driving Loyalty, CallRevu, IntellaCar, DealerAppVantage and OfferLogix that provide sales and service processes at the auto dealership to support their social marketing initiatives.